We offer various martial arts training programs to suit different age groups and goals. Train in your favorite discipline or cross train among them all. Ask us any questions about any of our training programs or even better, sign up for a free trial class today and experience the benefits of a martial arts lifestyle! Our MMA classes incorporate Bruce Lee’s Jeet Kune Do and Filipino Kali Concepts to will help you develop special attributes such as speed and accuracy. 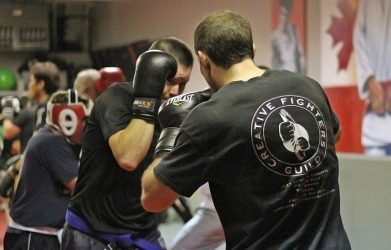 We also include several martial arts and combat sports such as Boxing, Kickboxing, Muay Thai, Bjj and grappling techniques as well as conditioning. Do not be intimidated, just come ready to train and learn new techniques and focus on one class at a time. Our MMA and Kickboxing classes are unpredictable but you can always count on getting a mental and physical workout. This class is for ALL levels and experience. Brazilian Jiu-Jitsu has proven to be the most effective grappling art in the world…even police and military forces around the globe train BJJ on a regular basis. Do these military and polices forces around the world know something about Brazilian Jiu Jitsu that you don’t?Brazilian Jiu Jitsu emphasizes proper technique and leverage over towering size and brute strength. Known as the ”Gentle Art”, Brazilian Jiu Jitsu is continually evolving and had proven itself as an essential part of MMA and extremely valuable in any self-defense situation. Give our Fundamentals class a free trial if you are intrigued in learning more about this Brazilian Art. Creative Fighters Guild teaches Filipino Kali from the very start because we know that weapons training brings out the best in your physical attributes and teaches you how to develop sensitivity to a variety of fighting ranges. 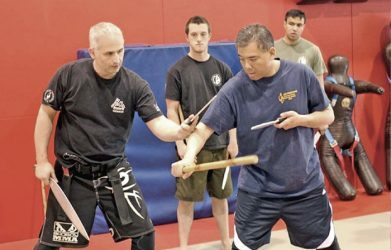 You can expect to learn Filipino Martial Arts such as Kali and Escrima. Properly assess real-life situations, faster reflexes, and not to mention learning how to use weapons as if they were a part of your own body. 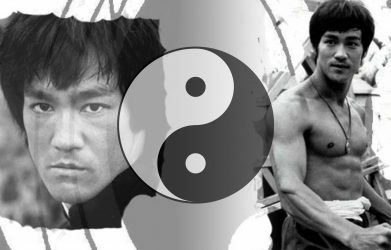 Jeet Kune Do is also referred to as JKD was founded by Bruce Lee in 1967, it is a form of Chinese Kung Fu, influenced by his knowledge and training of Wing Chun. This unique martial art pushed the boundaries or traditional martial arts as was referred to as ”non-classical” since it did not adhere to strict forms and patterns like other martial arts but focused on adaptability and flowing freely ”like water”. Jeet Kune Do is a great fit for MMA since it incorporates aspects or several martial arts to be as effective as possible in both an offensive and defensive situations. This amazing martial art is a great learning opportunity and a never ending journey into what martial arts truly represent. Every Cardio Kickboxing class we offer will help you achieve your fitness goals within a fun and safe environment. 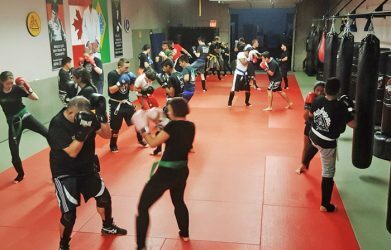 Punch and Kick your stresses away while learning useful kickboxing techniques that will add valuable tools in your self-defense arsenal and boost your self-confidence while burning those unwanted calories.